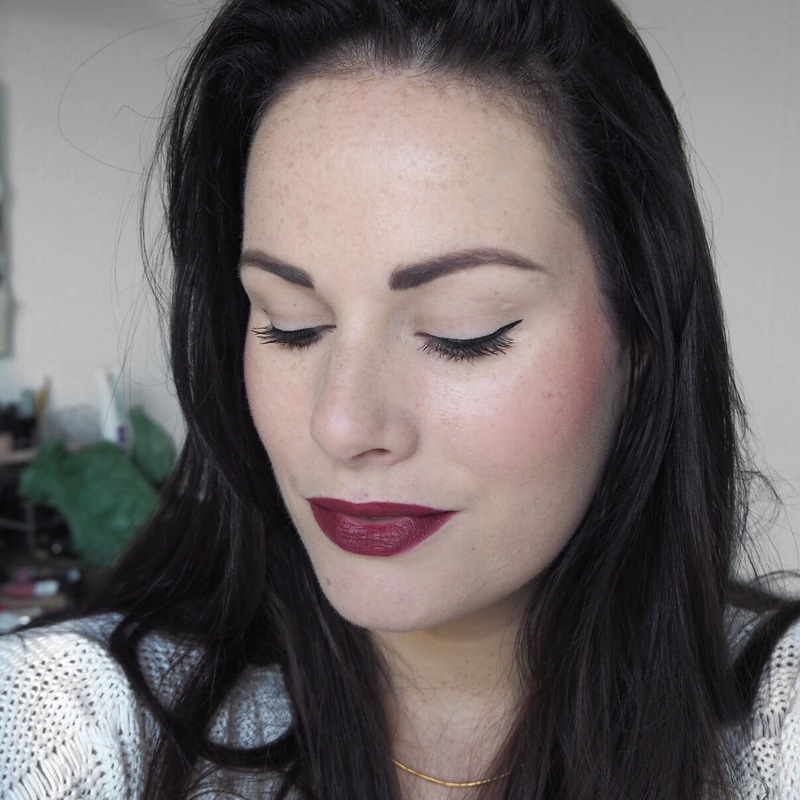 Simply Lippy Challenge Day 208 | Catrice Matte Lip Artist Lip Crayon in Shade 060, Merl’ Oh! 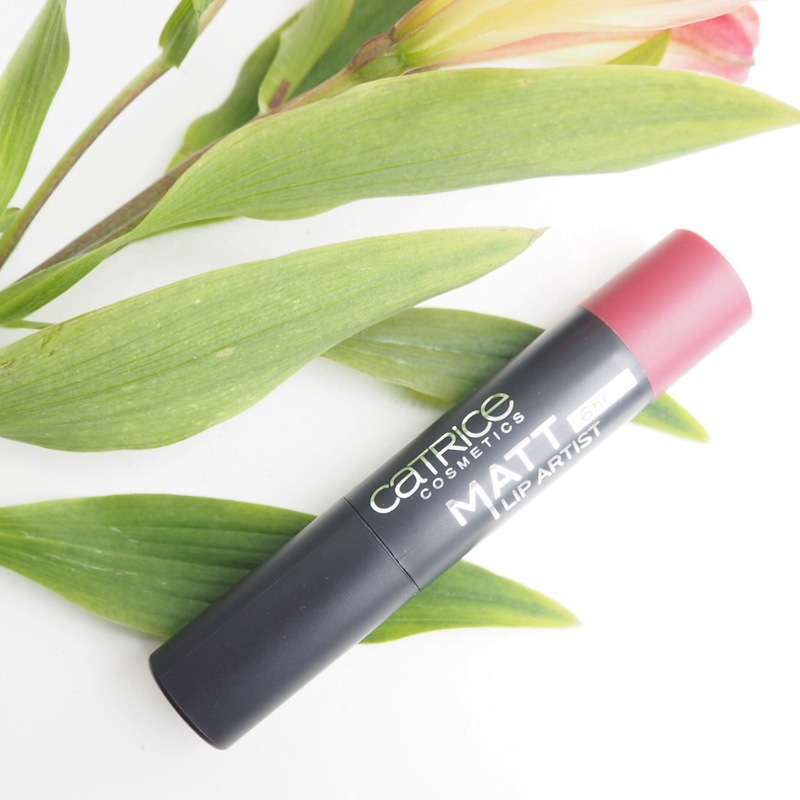 In contrast to yesterday’s lip crayon disaster, I decided to reignite my love for lip crayons by trying out this one from Catrice. I’ve tried many, many lip products from Catrice over the past six months but never one of these. 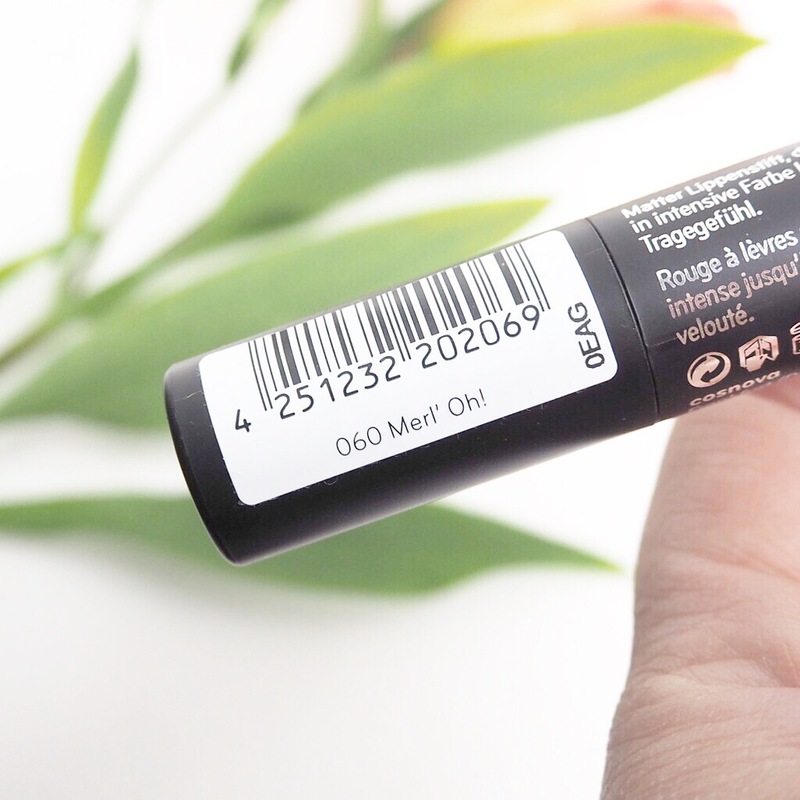 When I applied this to my lips my first thought was Whoa! That shade! 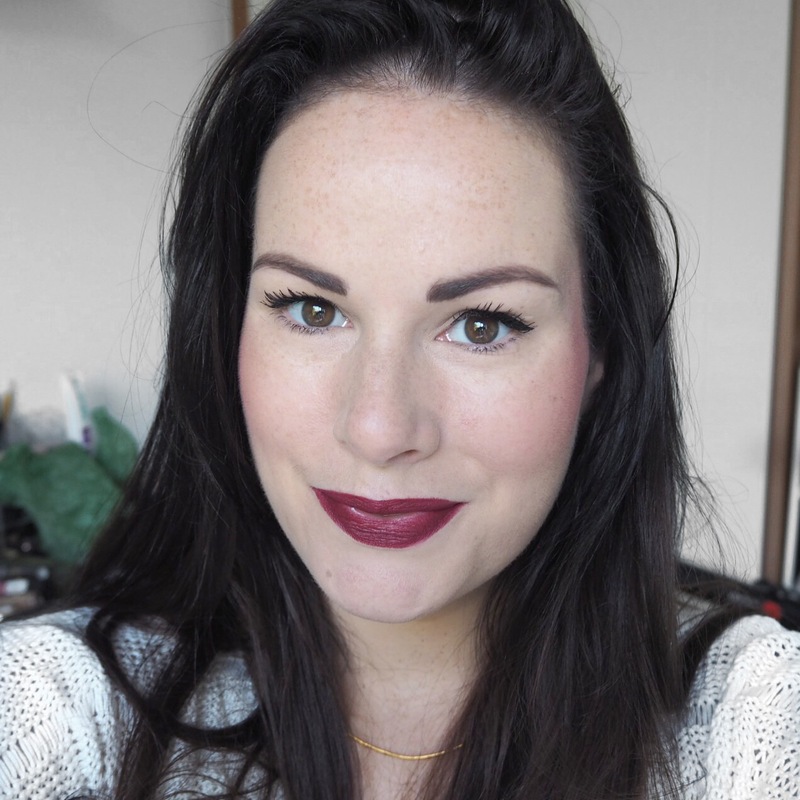 It is a very rich, very deep berry wine shade and though I wouldn’t usually wear a shade as dark as this in Summer, I absolutely love it! It is rich and creamy and so easy to apply. You need a very small amount due to the amazing pigment and colour pay off, and it blends like an absolute dream too. 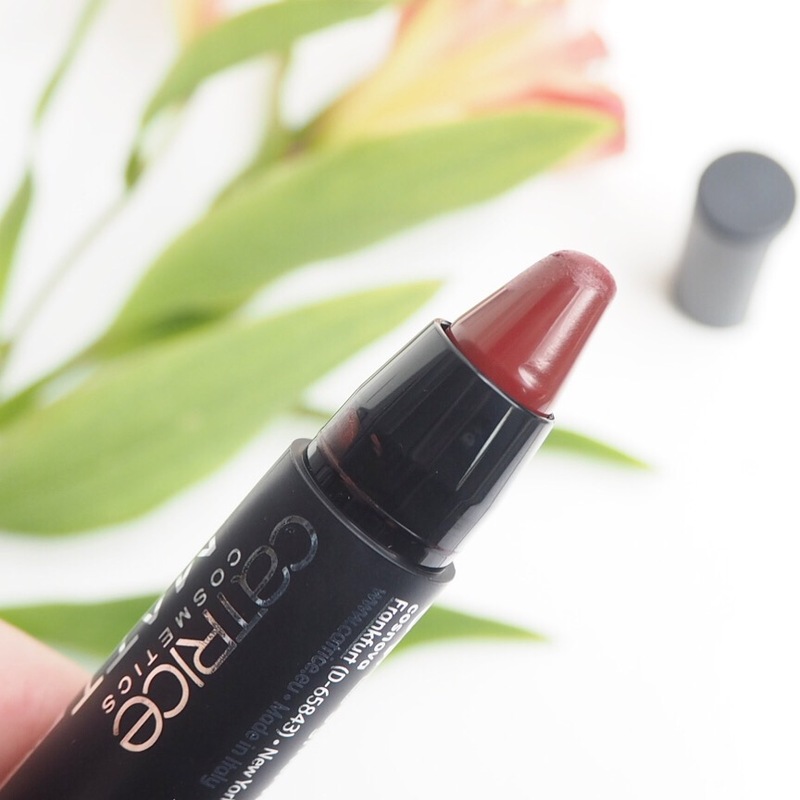 The formula itself is smooth and very moisturising, as I have come to expect from most Catrice lippies, and it completely restored my faith in lip crayons after my Sephora fail yesterday. 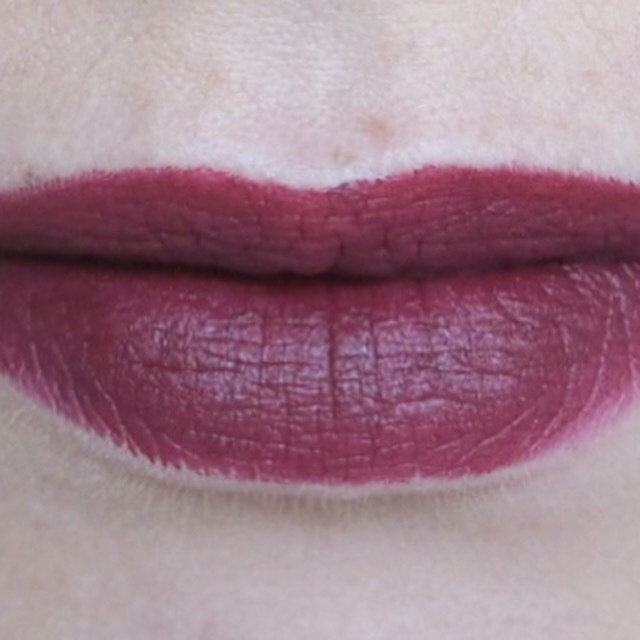 One thing I love most about lip crayons is the fact that you can line your lips in the same way you would using a lip liner, then you just fill them in. They are a great 2-in-1 alternative product and I really just can’t get enough of them right now! 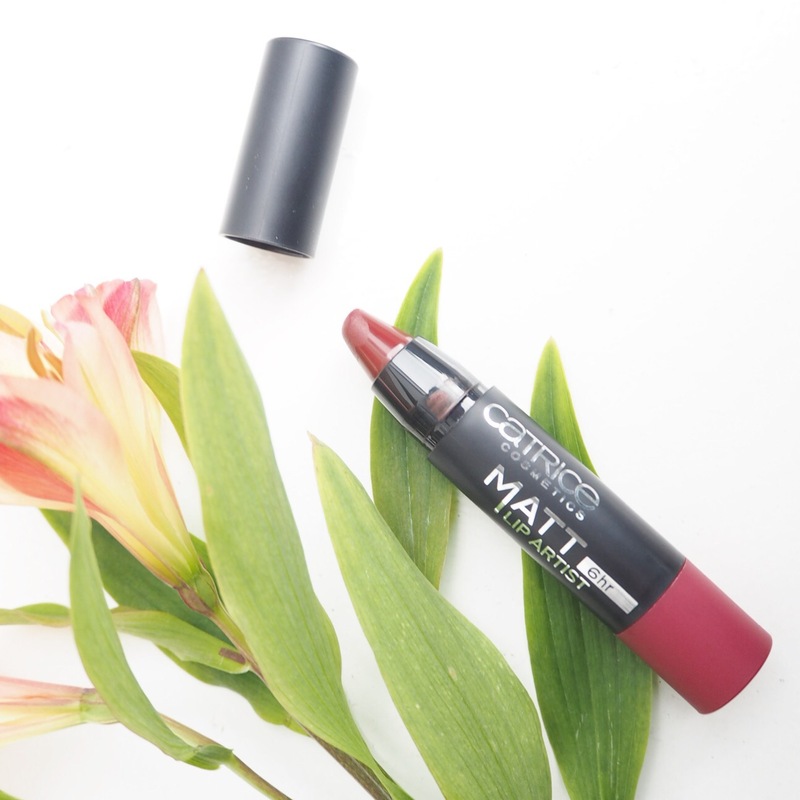 This shade won’t be for the faint hearted as it is very bold, but for those of you who like a daring lip, this would be absolutely perfect for a dull Winter’s day to brighten up your makeup look and give it a dramatic pop. I ﻿for one, will definitely be wearing it again.